QualBuys is thrilled to announce the company’s brand ,eScala, now has digitally enhanced packaging using the Vidari app. We are so pleased to be able to offer interactive packaging and print media to educate and engage consumers at shelf using dynamic digital content, all with the vidari app. eScala is now equipped with an interactive packaging experience, amazingly the consumer can learn more about eScala and how it works, as well as what sets it apart from other sonic skin care systems all at the shelf. Furthermore, all digital content is customizable through Vidari in order to fit the needs of any company and package. Ready to witness a transformed at-shelf experience? Download the Vidari app today from the iTunes App Store or Google Play Store. Syosset, New York, May 24, 2016: NuVu Group is excited to announce the launch of our partner brand, Dermelect with Costco Wholesale. A Costco exclusive set, Dermelect's Natural Anti-Aging Deluxe Nail Repair, will help transform your nails back to its strong and beautiful state. Dermelect Cosmeceuticals is a forerunner of targeted treatments to provide real solutions for the woman experiencing changes in her appearance. The self-imposed standards at the family-owned company are exemplified by the high standards that they set for their products. The range focuses on key multi-tasking skincare categories as well as the introduction to the beauty industry of the 1st peptide-infused, anti-aging nail treatments. Backed by a professional board of advisors and formulated with the most effective and sought out ingredients, Dermelect provides a refreshingly realistic beauty philosophy of simplified yet effective universal treatments. Syosset, New York, February 14, 2016: Shavanson Enterprises, Corp. (“Shavanson Enterprises”) is delighted to announce the acquisition of Promo Staff Solutions (“Promo Staff”). This acquisition strengthens the value that we offer to our Retailer & Brand partners and support increased sales and brand awareness through Promo Staff’s direct sales force at the point of sales . Terms of the acquisition were not disclosed. Our NuVu Group is excited to announce the launch of Wheels Up Private Aviation with Costco Wholesale! Private Aviation made affordable! Available to Costco Members Only! Click here to view features and find out how you can take advantage of this exciting partnership! Visit WheelsUp.com for more information. Read more about this exciting news at PageSix. The Uber of the skies! 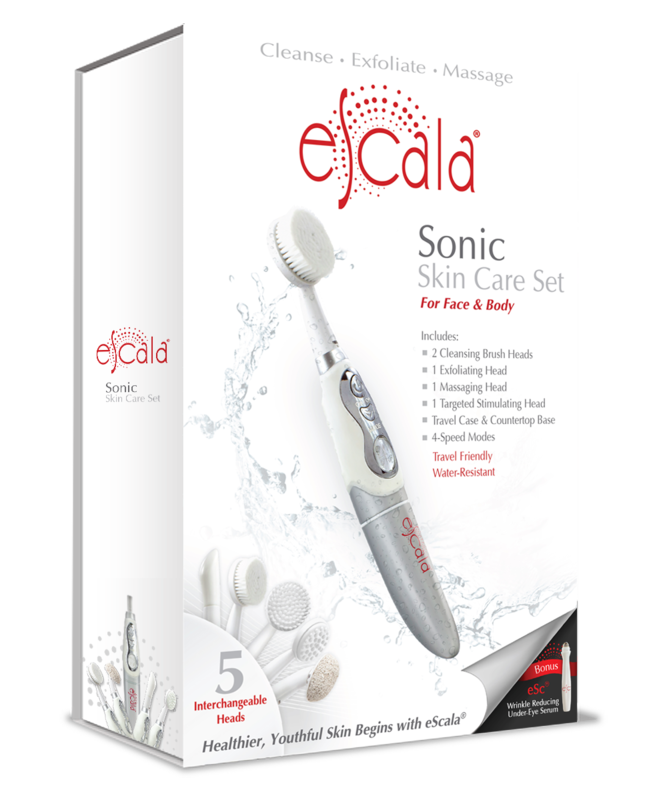 Our Qualbuys is excited to announce the launch of eScala® Sonic Skincare Set at select Bed Bath and Beyond locations nationwide. SkinCare devices continue to grow in popularity with consumers and our innovative multi-functional, travel-ready, water-resistant set is designed to enhance your current skincare regimen. Need one today? Check locations near you. Syosset, New York 11791, U.S.A.